returns to Asia Society here on Thursday, is set to explore contemporary Pakistan, and feature artists, writers, and commentators. cultural events, travels to New York. 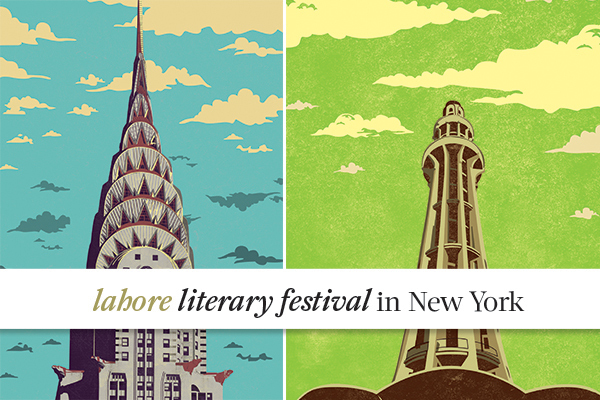 Pakistan, with discussions on fiction and nonfiction writing, music, arts, popular culture, and politics, organizers said. Ambassador to the United Nations, Maleeha Lodhi and the festival’s founder Razi Ahmed. Participants include famed novelist Mohammed Hanif; MacArthur fellow and contemporary artist Shahzia Sikander; Pulitzer-prize winning composer Du Yun; former Viacom CEO Tom Freston; New York Times literary critic Dwight Garner; Metropolitan Museum of Art curator Navina Najat Haider; Pulitzer-prize winning author Siddhartha Mukherjee; leading journalist and foreign policy author Ahmed Rashid, former Assistant Secretary of State for South Asia, Ambassador Robin Raphel, noted columnist, policy analyst and journalist, Raza Rumi,celebrated singer, Tahira Syed and singer and writer Ali Sethi. The festival with be rounded off with a performance by Fareed Ayaz, Abu Muhammad Qawwal and Brothers.